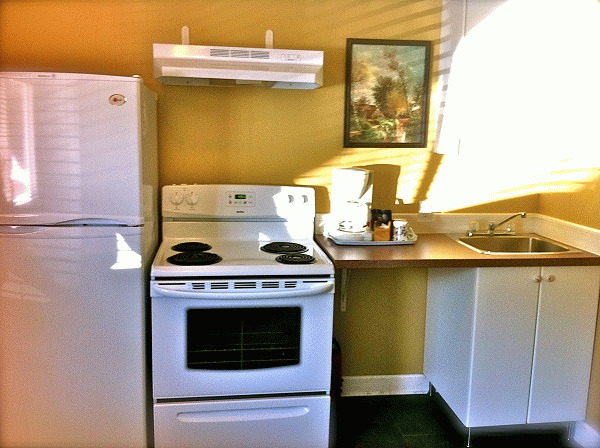 Park Motel is nestled in the heart of downtown Hope, putting out guests within easy walking distance of local businesses, shopping, attraction and entertainment. 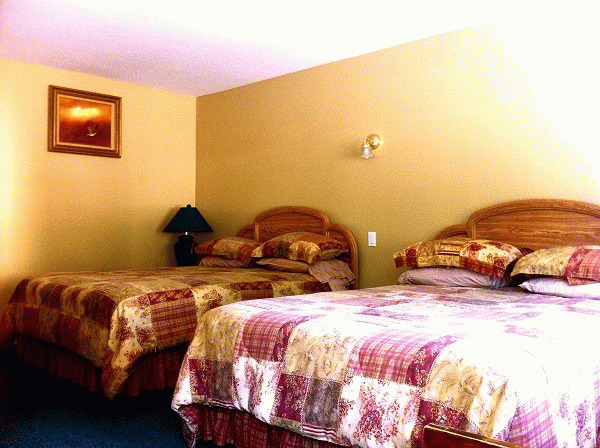 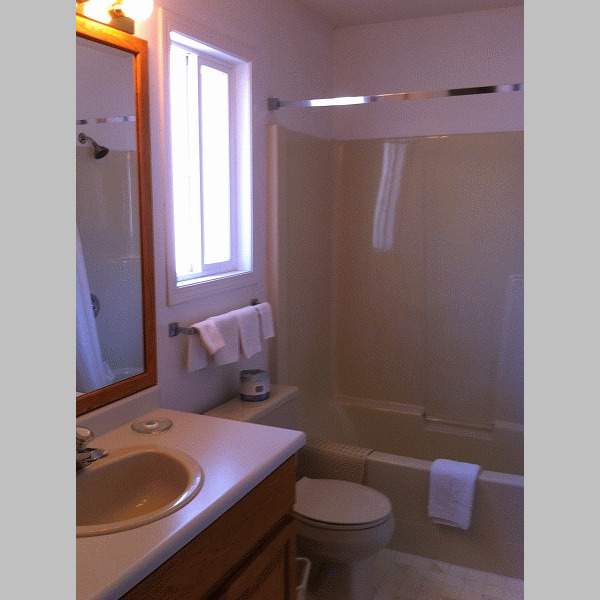 And yet, you can enjoy luxurious and quiet accommodations with superb hospitality. 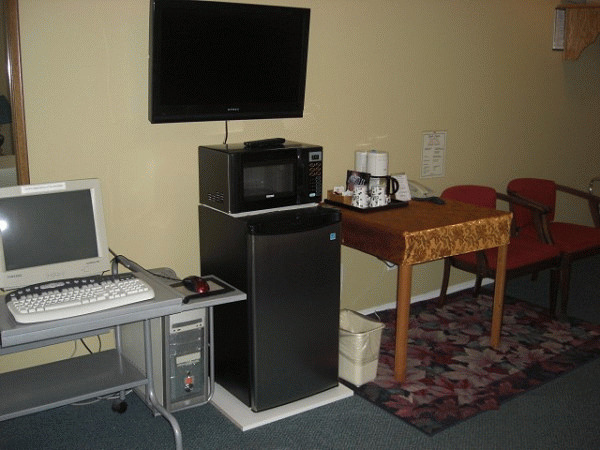 Free Internet, A/C, non smoking, double, queen, family and kitchen units. 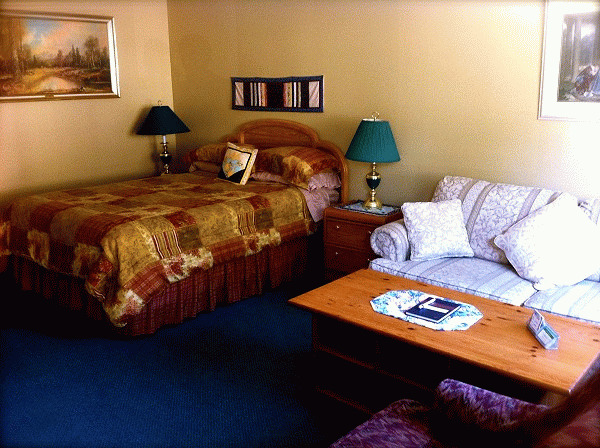 Direct dial phones, cable TV, 24 hour movies, free coffee, fresh air-vent system, mountain view, park-like garden, walking distance to restaurants, groceries, public swimming pool, laundry, bus depot, seniors discount, off season rates, 18 and under stay free. 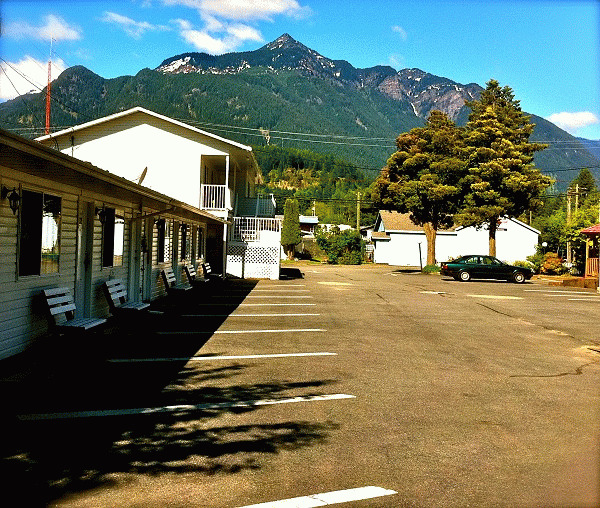 Please visit Park Motel Website.